Take a side profile picture of your kid(s). Sometimes this is easier said than done, if you know what I mean. Put a piece of tape on the floor for yourself as the photographer, and for your kid to stand on.... Squeeze a generous dollop of the Mod Podge Photo Medium onto the image, and brush it evenly over the entire image. You want a very thick coating � thick enough that you cannot see the image through it. Squeeze a generous dollop of the Mod Podge Photo Medium onto the image, and brush it evenly over the entire image. You want a very thick coating � thick enough that you cannot see the image through it.... Then simply print the photo on regular copy paper. You may have to play around with the size of your chosen ornament. I went with 4?6. Do not print on card stock or photo paper. Tutorial showing how to make a floating photo ornament: Baby's first trip to the beach edition! Such an easy & inexpensive way to create a unique keepsake! 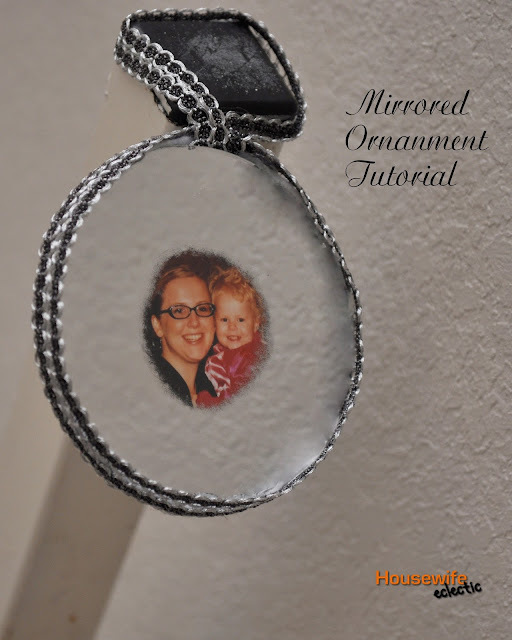 Such an easy & inexpensive way to create a unique keepsake!... How about a unique ornament that no one else will have? When I saw the post about these crystal balls , I was inspired to put my own photos inside clear ornaments, rather than stock graphics. My kids had fun posing for the pictures, and they laugh at their unique ornaments. 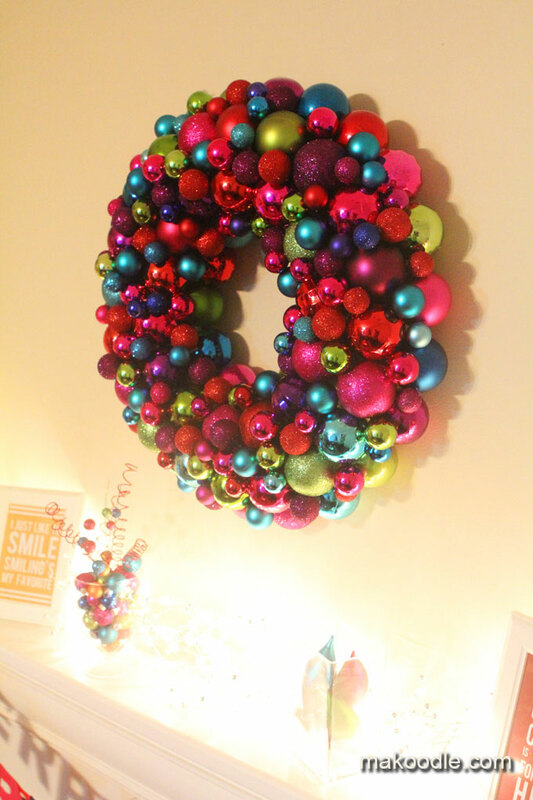 "These gorgeous DIY Christmas pillows will surely put you in the holiday spirit!" "More than 25 cute things to sew for Christmas. Free sewing patterns and tutorials for Christmas stockings, pillows, crafts and softies." "DIY Christmas pillow tutorials, lots of adorable Christmas decor ideas!" "From stockings, to pillows, to ornaments and decorations. More than 25 cute things to sew for... Mod Podge Photo Ornaments anyone?! I just love the way these ornaments turned out!! I first saw a similar project on Pinterest & was inspired to make some of my own. That is where the inside of the ornament is put on clear plastic and appears to float. Its a pretty cool technique and I loved making these. I am sharing my step by step tutorial with you so you can make some for yourself. They are really easy and you still have a few more days to make some for this year. Let it dry for a little while before putting the cap back on�I always take the little wire out of the cap, and put the cap on first (put a little glue around the inside of the cap for security): and then stick the wire back in�this will keep it from scratching off the glitter on the way in.